Artisan End Tables, shown in cherry. 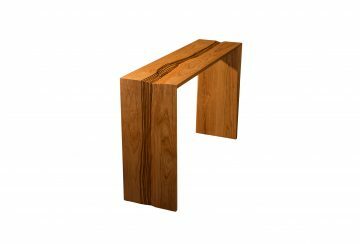 Artisan End Table, shown in cherry. Artisan End Table. Shown in cherry. Artisan Pedestal Table. Shown in cherry. One of our most practical designs, the Artisan Tables work in almost any decor. Pull two Artisan End tables together to create a coffee table, or line up three Artisan Pedestal tables to show off your favorite sculptures. The lower shelf of the end table is perfect for showing off sculpture or to keep a stack of your favorite books handy.